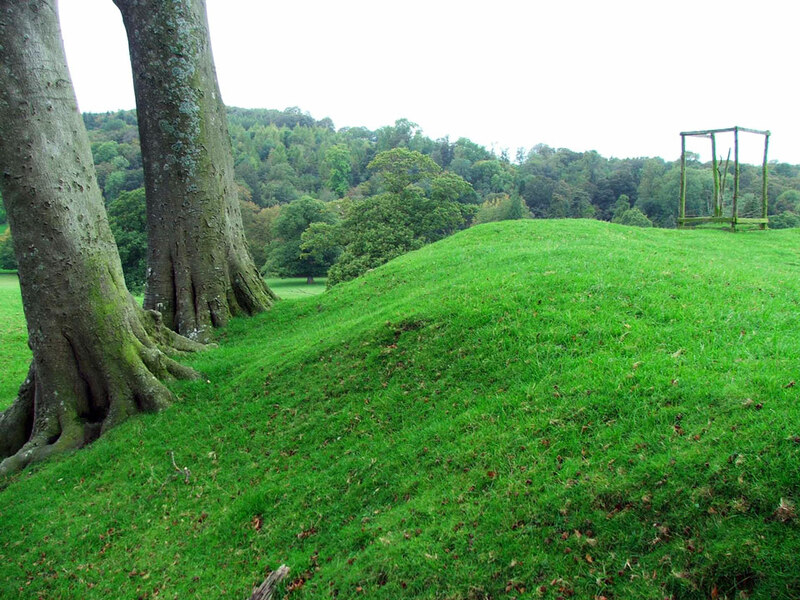 An oval motte probably dating from the 11th & 12 centuries remains on a hilltop known as Castle Hill in Deer Park. The north and east sides were partly levelled during the 18th century. 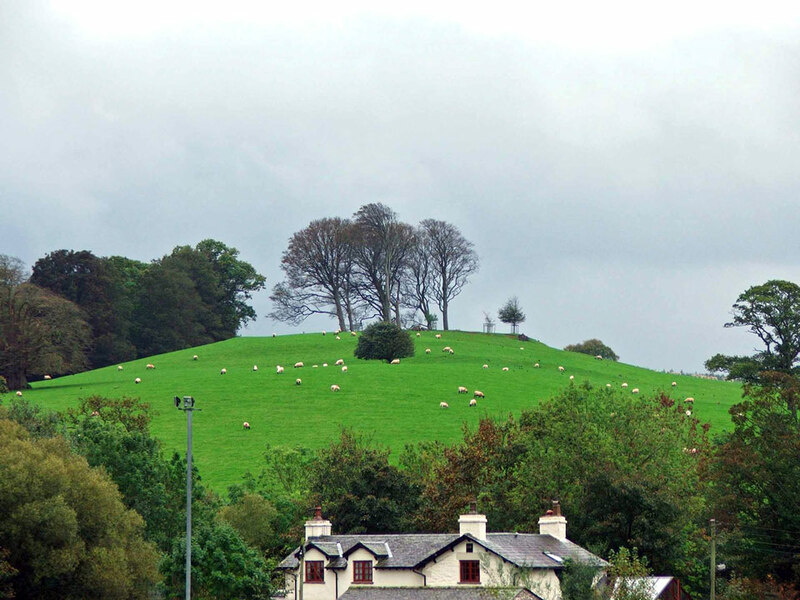 It is thought to be a precursor to the 14th century Dallam Tower which lies a quarter of a mile away to the north west. It is surrounded by an 18th-century deer park and ornamental gardens which are open to the public.